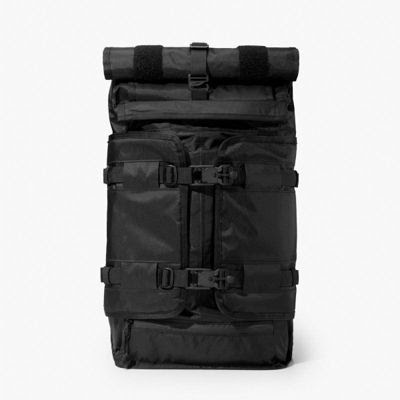 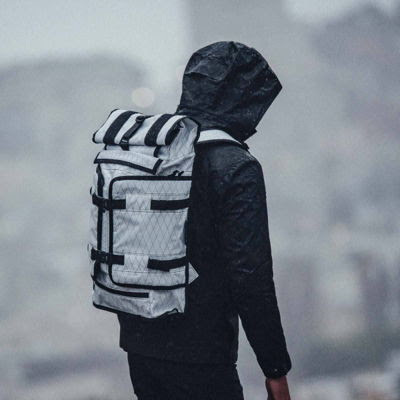 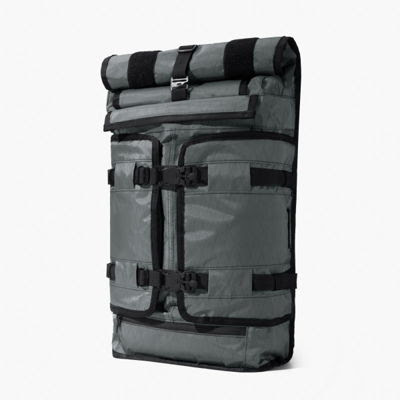 The Mission Workshop Rhake: VX Weatherproof Laptop Backpack is the new authority on fashion and practicality. 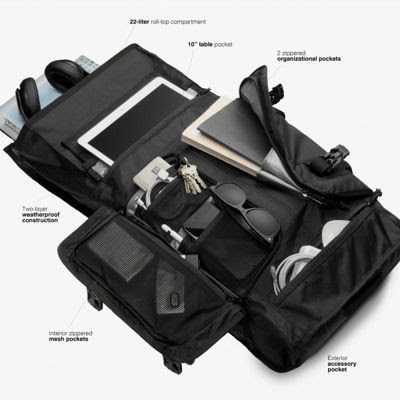 The backpack is designed to hold everything you need for work, play, and the occasional overnight, with dedicated pockets for your laptop, iPad, chargers, and water bottle. 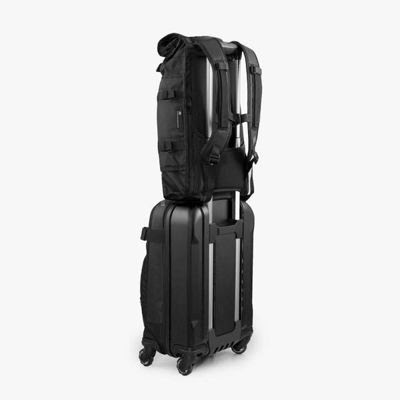 Not only this, but the 22L roll-top compartment will house all of your food, clothing and gear with ease. 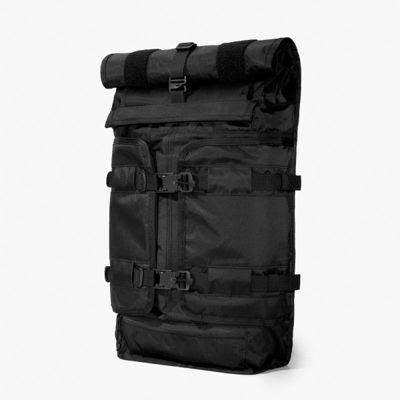 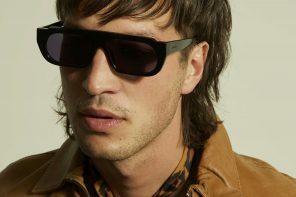 The sleek design is put together by some of the most advanced textiles in the world with virtually unmatched abrasion, tear, and weather resistance per gram weight. 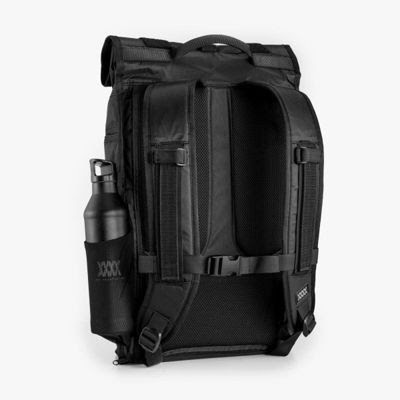 It comes in White VX, Black VX, and Slate VX, and is sure keep your belongings safe in a sophisticated style.